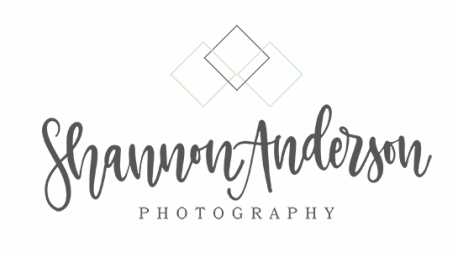 ​Thinking of booking a session? 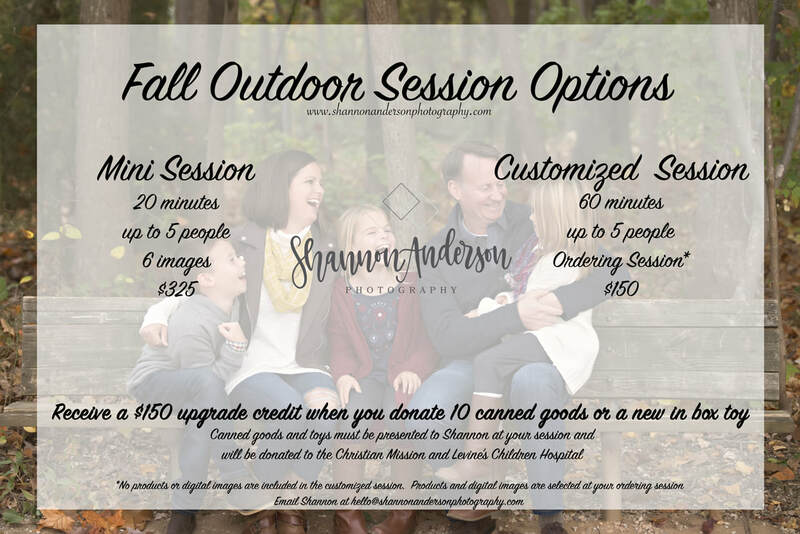 Here is a current overview of my newborn and preferred weekend availability for maternity, babies, kids and family outdoor sessions, additional dates may be available, please email me to verify. Weekday and weeknights vary and Saturdays are available for an additional fee, please contact me for availability! It's best to book before baby is born, ideally in your second trimester, especially if planning for a maternity session! 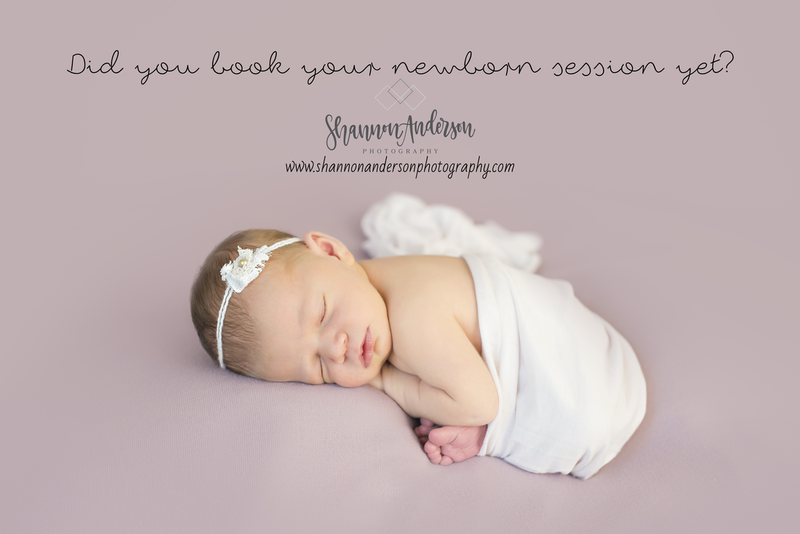 You can always contact me for last minute openings - newborns are best photographed within 14 days of birth! 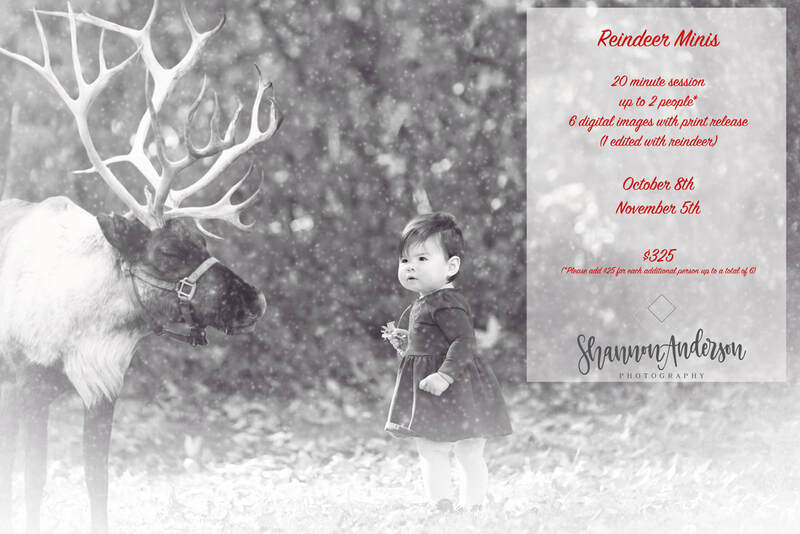 Last date for outdoor family minis is on Sunday, November 5th.